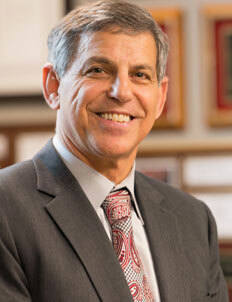 Steven L. Langer has practiced law for over 30 years. Mr. Langer concentrates his practice on Plaintiff’s medical malpractice, personal injury, car and truck crashes, and wrongful death. Mr. Langer has devoted the majority of his professional career to representing the injured and their families who have been wronged by the conduct of others. Steven L. Langer is the Past President of the Indiana Trial Association (“ITLA”) and a member of its Board of Directors. Mr. Langer is also a Past President of the College of Fellows of the Indiana Trial Lawyers Association, and was the recipient of the Trial Lawyer of the Year Award in 2008 and 2010. 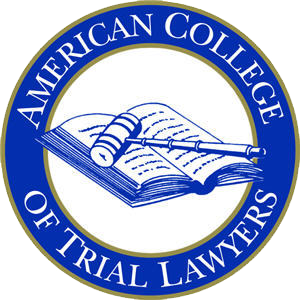 On March 4, 2019, Mr. Langer became a fellow of the American College of Trial Lawyers. The induction ceremony at which Mr. Langer became a fellow took place before an audience of 570 at the Spring Meeting of the College in LaQuinta, California. Feel free to check out the American College of Trial Lawyers website at www.actl.com. 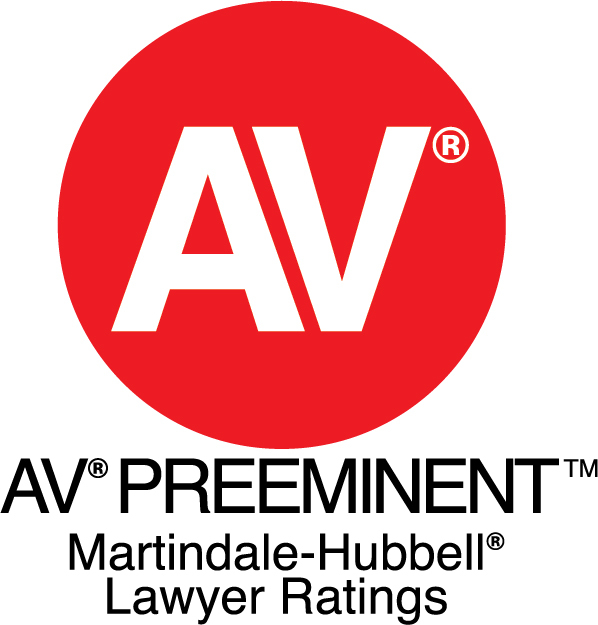 Mr. Langer is AV Preeminent ® Rated by Martindale-Hubbell®. He has been selected for inclusion on the Super Lawyers® list from 2008-2019. From 2015-2019, Mr. Langer was ranked in the top 50 for Indiana Super Lawyers® Magazine. Mr. Langer was selected as one of the Best Lawyers in America® (from 2014-2019.) Mr. Langer has also been named “Lawyer of the Year” by Best Lawyers for Personal Injury Litigation-Plaintiffs, South Bend. In 2014, 2016 and 2019, Mr. Langer has been recognized as one of the Top 100 Trial Lawyers by National Trial Lawyers Association. Additionally, Mr. Langer was selected to the 2017 list as a member of the Nation’s Top One Percent by the National Association of Distinguished Counsel. Mr. Langer has testified before the Indiana legislature on Indiana’s Medical Malpractice Act and helped to draft amendments to the Medical Malpractice Act in 2016. Mr. Langer has written and published numerous articles on medical malpractice and evidence and frequently speaks on those topics. Mr. Langer has been married for 30 years to his wife Diana. They have two children, Rob and Sara, both of which have completed law school and have joined the firm, following their father’s footsteps.